In 1931, the Gener family sold their cigar brands in order to focus more on their sugarcane properties. The firm of Fernández, Palicio y Cía bought the Hoyo de Monterrey and La Escepción brands and added them to their impressive line-up, which already included Punch and Belinda. Around this time, in the 1940s, the Le Hoyo series (along with the Chateaux series which would later be used to create the Davidoff cigar line) was created for Swiss distributor A. Dürr Co. After the death of partner Ramón Fernández, Fernando Palicio became sole proprietor of the business and by 1958 his cigar lines accounted for 13% of all Havana cigar exports. 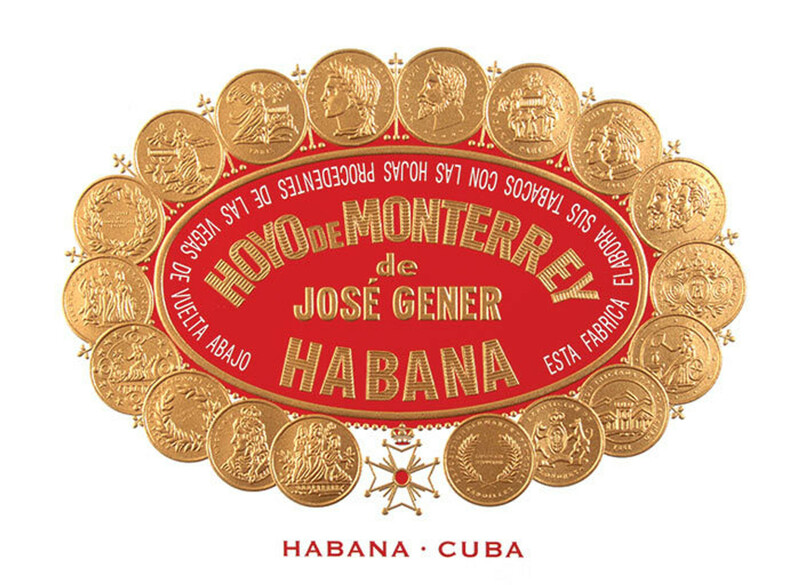 Hoyo de Monterrey continued production in Cuba and in Honduras and is still a popular, globally marketed Cuban cigar line. Among connoisseurs, the Epicure No. 2, Double Coronas and Le Hoyo series are particularly prized.